The findings of a new study suggest that undergoing weight loss surgeries reduces asthma attacks, particularly in obese people. The findings of the research which were first published in the journal Allergy and Clinical Immunology indicate that losing ‘a lot of weight’ bears a positive correlation with reduction in asthma flare-ups. As a part of this research, scientists analyzed data collected from 2,300 obese patients across from California, Nebraska and Florida. All of them had asthma between the age 18 and 54 and underwent bariatric surgery between 2007 and 2009. Dr. Kohei Hasegawa, the lead author of the study and an attending physician in the emergency department of the Massachusetts General Hospital located in Boston, said the study relied on the weight loss surgery as an “instrument of substantial weight loss,” but the study didn’t had any information of the weights of the persons before or after the surgery. Though the researchers have not been able to pinpoint the exact amount of weight that patients need to lose to get the best result, they were positive about the existence of a strong and positive correlation between the bariatric surgery and asthma attacks. In another case, Investigator Dr. Emily Dodwell of Hospital for Special Surgery (HSS) at New York had also pointed out that weight loss surgery just before knee or hip replacement procedures also leads to better results among obese patients. “We know that bariatric surgery is a cost-effective intervention for morbid obesity. Yet, the cost-effectiveness of bariatric surgery to achieve weight loss prior to joint replacement and thus decrease the associated complications and costs in morbidly obese patients was unknown,” said Dr. Alexander McLawhorn, chief orthopedic surgery resident at Hospital for Special Surgery (HSS) in New York and a co-author of the study. 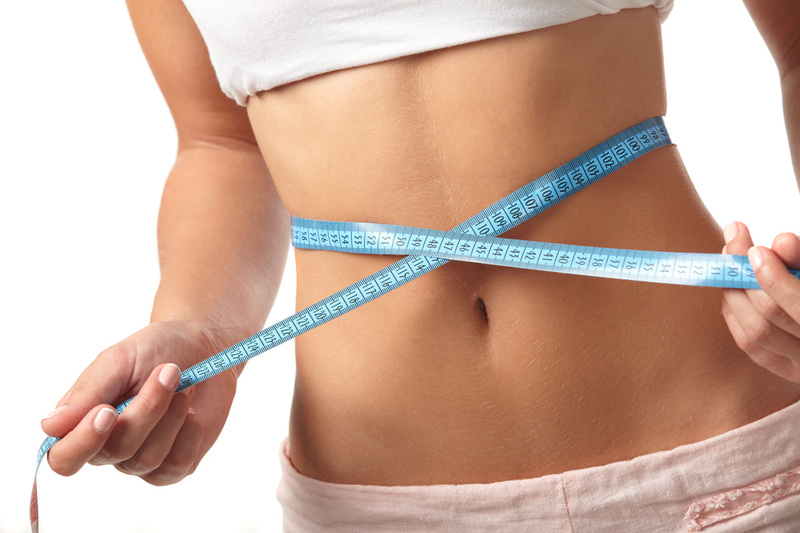 Bariatric surgery is usually recommended to people with severe obesity.